David Sylvian has a new band, and announces Italian tour. The Kilowatt Hour, a new collaborative trio featuring Stephan Mathieu, David Sylvian and Christian Fennesz, has just announced a set of live dates in Europe this fall. The instrumental trio will develop material this summer to debut at the Punkt Festival in Kristiansand, Norway on September 7, followed by a series of dates in Italy. 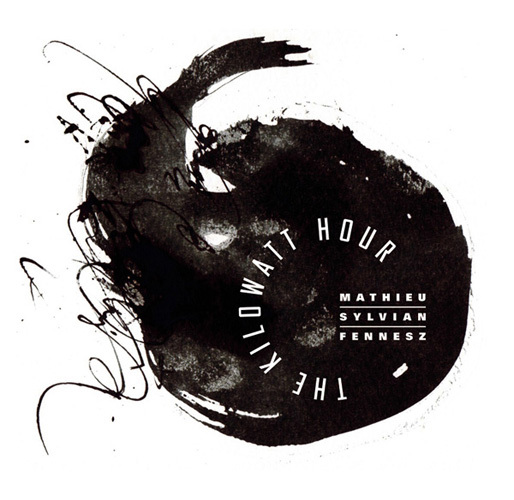 via The Kilowatt Hour • Mathieu | Sylvian | Fennesz • the-kilowatt-hour.com. Just back from the concert in Pescara… for who wants/hope to hear something like David Sylvian once did… forget it. I can honestly say it was the worst concert(?) experience of my life. Not wanting to waste my time further I can summarize this “concert” like this: BORING and a lot of electronic noise. Music? None heard… Put on some old Sylvian records instead. There are masterpieces to be found there, but forget about this concert. But, by all means, this is my personal opinion (and, I think most of tonight’s audience too I’m sure…) and whoever wants this experience be my guest.